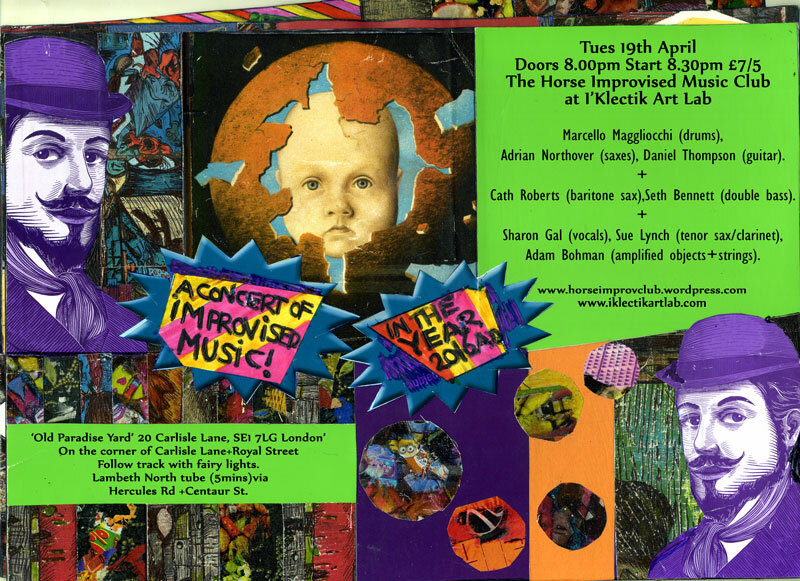 Last minute post: Horse Improv Club tonight! 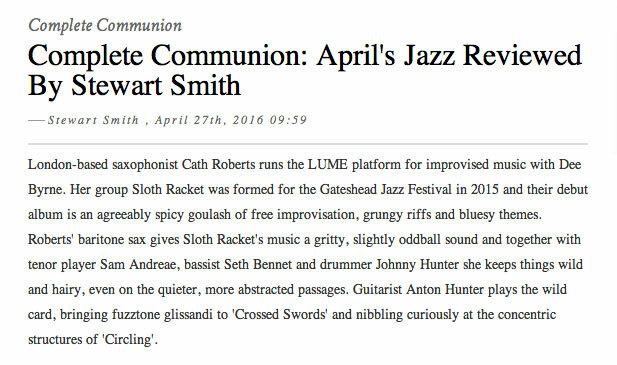 This entry was posted in Flyers and posters, Gigging, SethCath on April 19, 2016 by cath. 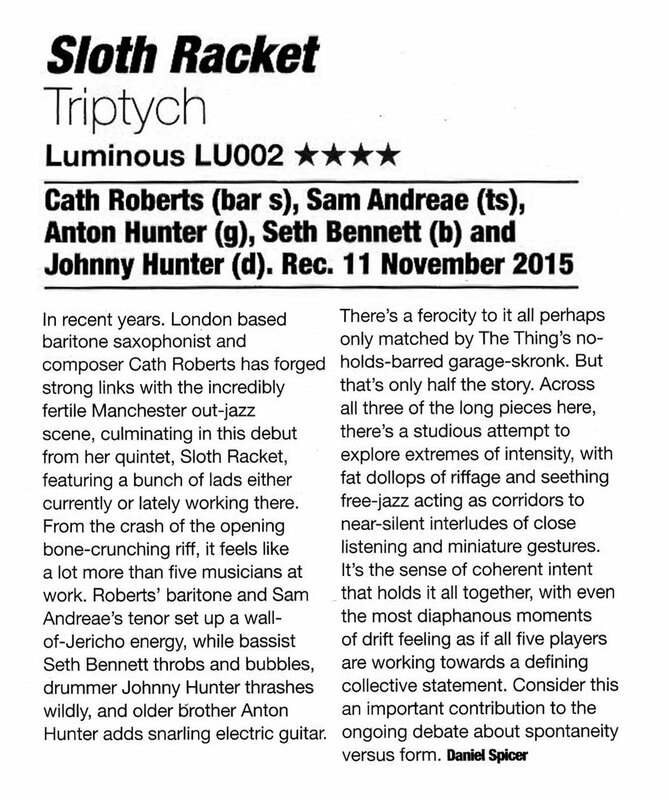 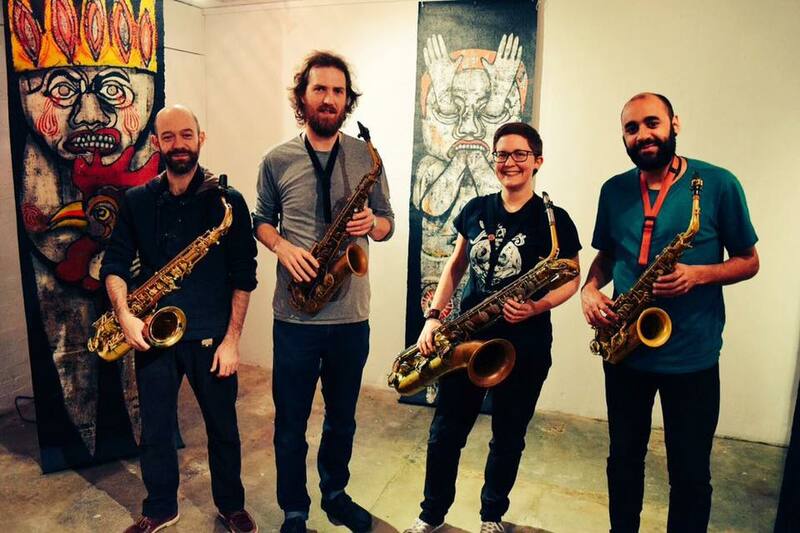 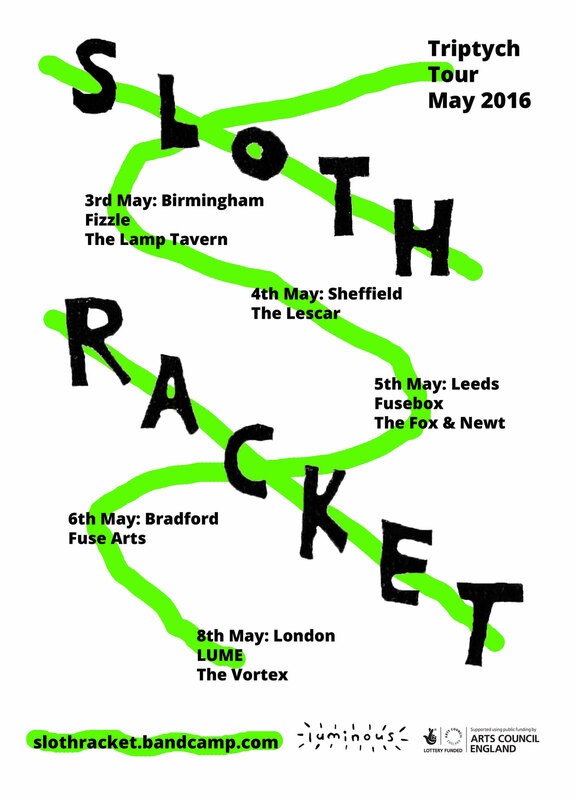 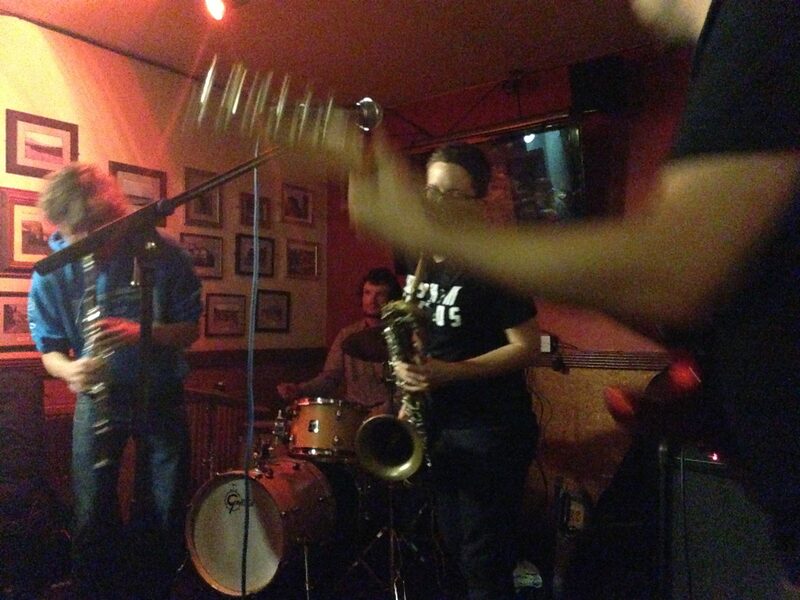 This entry was posted in Flyers and posters, Gigging, News, Sloth Racket on April 4, 2016 by cath.